If you have a Series One GP14, no matter how uncompetitive, this is the event for you! 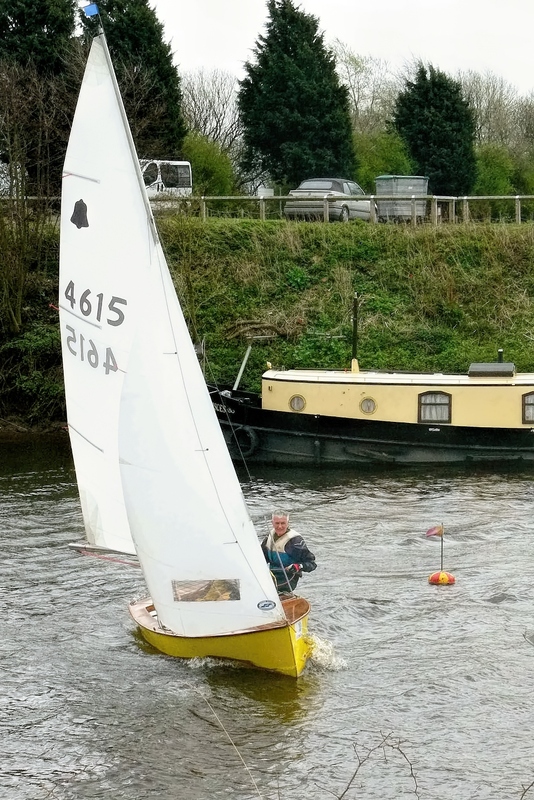 An NOR will appear on the web site shortly but in the meantime here are a few preliminary details to whet your appetite: the event will comprise a 3 race series and it will take place on the River Ouse at Bishopthorpe, approx. 3 miles South of York City centre. We shall aim to start no later than 1300 hrs and finish at around 1700 with tea and cake (for which we are famed). If you would like to stay over and sail with us, either cruising or racing, on the Sunday you would be most welcome. Camping is available near the Club and there is B&B accommodation in both Bishopthorpe and of course in York itself. York is a fascinating medieval city and well worth exploring if you decide to limit sailing to the Saturday.